People have use this recipe since about 1300 years ago. This dish is typical Buddhist cuisine. 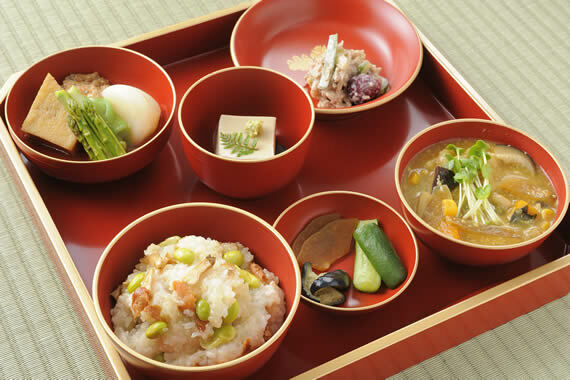 Buddhist cuisine is cooked based on Buddhist concepts. The ingredients are mainly beans and vegetables. 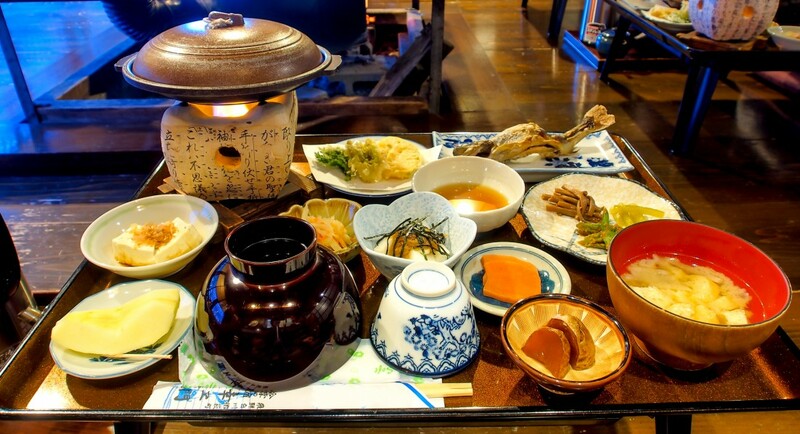 But the dishes are flavorful and nutritious because they were created to charge the energy of Samurai. This recipe is a basic Japanese dish in which I cut vegetables and simmer in Japanese Dashi stock. The Dashi stock is the most important ingredient. If you can’t prepare Dashi stock, you can use vegetable stock or chicken stock as a substitute for Japanese Dashi stock. Of course the flavor will change but it will still be healthy! In a similar way, you can use white wine as a substitute for cooking Sake. This is a side dish so you can have it along with or in place of a salad with your meal! Categories: Braised, Vegetables | Tags: braised, Buddhist cuisine, Carrot, Dashi, Delicious, Easy, fiber, gluten free, Healthy, Homemade, Japan, Nutrition, recipe, Sake, Shiitake, Shiitake mushroom, simmered, simple, soy sauce, spinach, Traditional, vegan, Vegetable, Vegetarian | Permalink.